Note: Over 800 indigenous languages spoken; some dialects have less than 1,000 speakers. 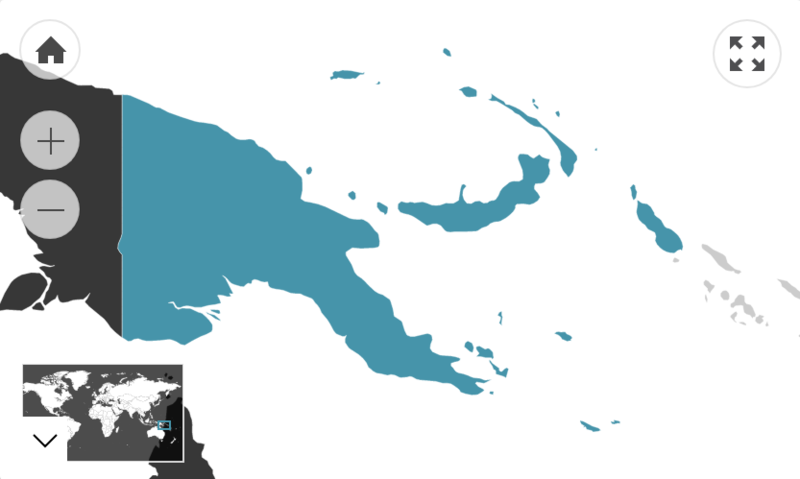 This figure refers to the number of Australian residents that were born in Papua New Guinea. Of those who speak a language other than English at home, 92.7% speak English fluently.